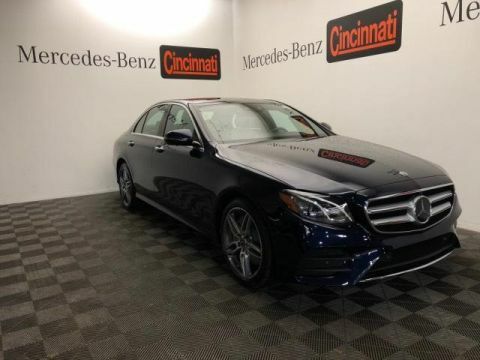 Nav System, Moonroof, Onboard Communications System, Full-Time 4MATIC® All-Wheel Drive, iPod/MP3 Input, REAR SPOILER. FUEL EFFICIENT 29 MPG Hwy/21 MPG City! 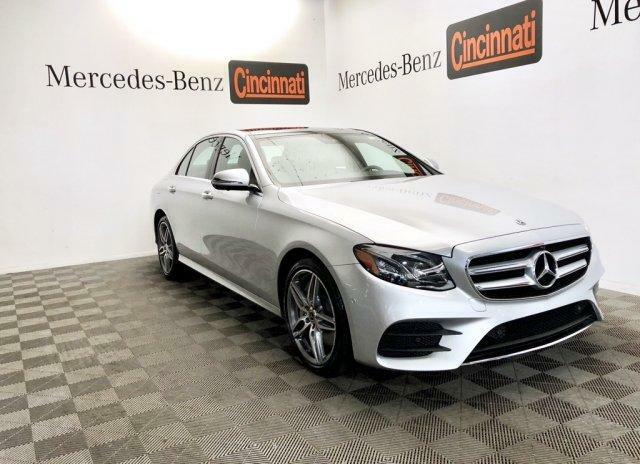 E 300 trim, Iridium Silver Metallic exterior and Black MB-Tex interior. 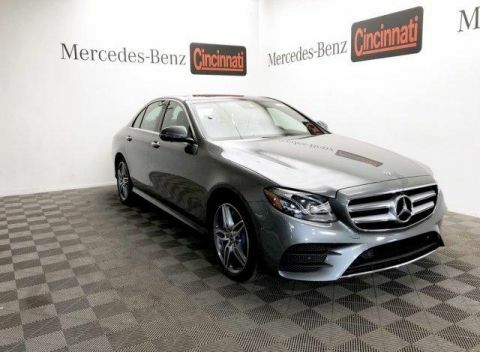 Navigation, Full-Time 4MATIC® All-Wheel Drive, Turbocharged, iPod/MP3 Input, Onboard Communications System Mercedes-Benz E 300 with Iridium Silver Metallic exterior and Black MB-Tex interior features a 4 Cylinder Engine with 241 HP at 5500 RPM*. Edmunds.com's review says . 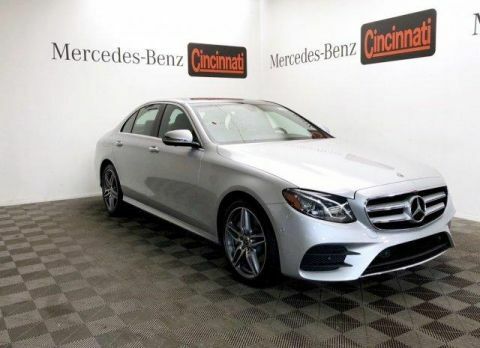 the E-Class continues to provide top-notch technology features and an impeccably crafted cabin. 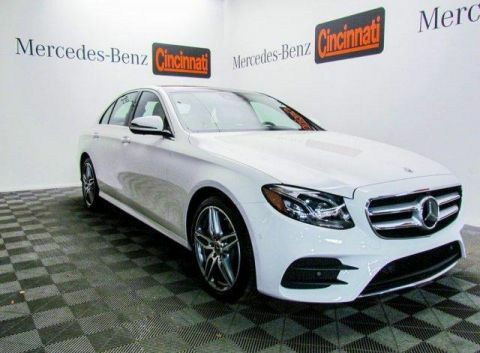 Whether you're after stately luxury, face-flattening performance or both, the E-Class' continuous improvements help make it one of our favorite midsize luxury vehicles..